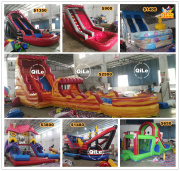 Qile -the professional inflatable manufacturer,Â its inflatable products including inflatable slide and inflatable bounce are with EN-14960,CEÂ and SGSÂ approvals. 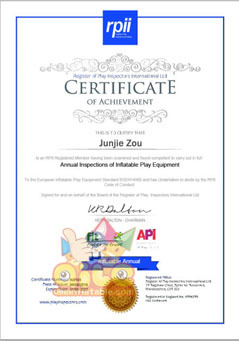 The SGS certificate, provided by SGS company who provides inspection, testing, certification & verification services, attests that our products, services & systems meet quality, safety & performance. 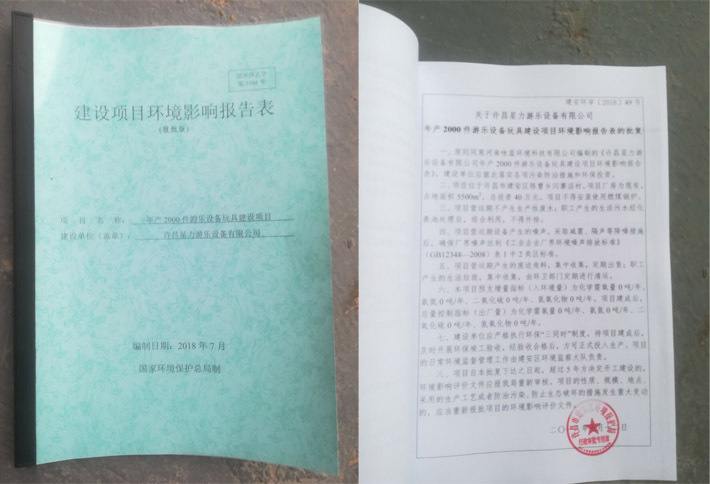 The CE certificate has become a symbol for free marketability of industrial goods within the European Economic Area (EEA) without any literal meaning. 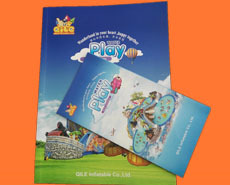 Many products must have CE mark if they are to be placed on the single market in the EEA. 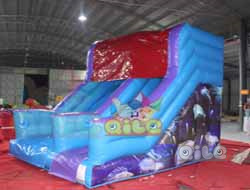 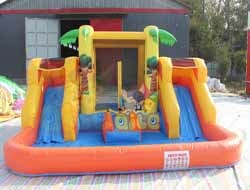 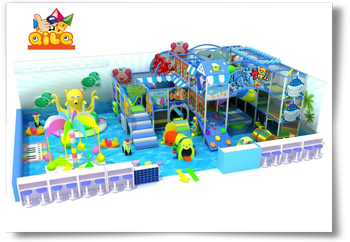 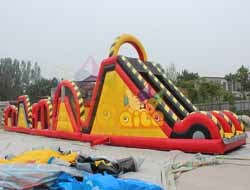 With these international authorizations, customers are assured that Qile can offer the satisfactory inflatable products like inflatable slide, inflatable playground, inflatable obstacle, inflatable combo, etc. 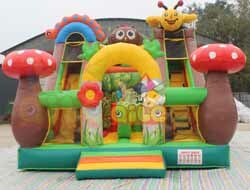 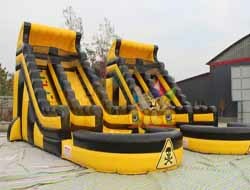 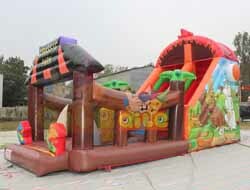 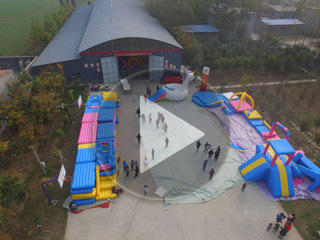 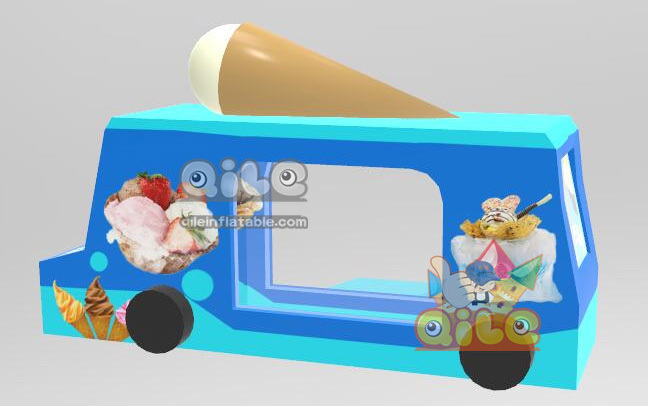 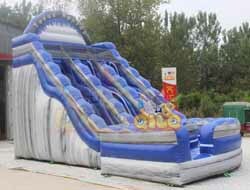 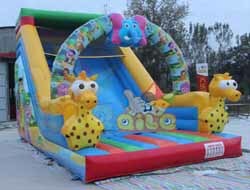 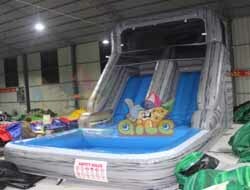 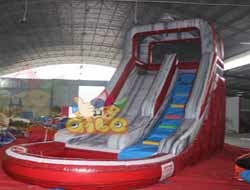 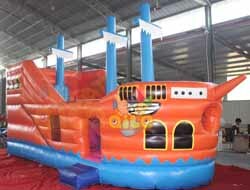 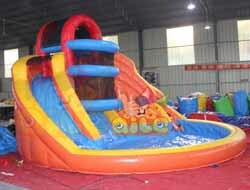 *1,Qile inflatable co.,Ltd register in hongkong and china,we donot have any branch, our website is www.qileinflatable.com. 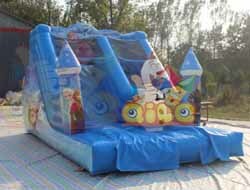 we donot have any other subsite website. 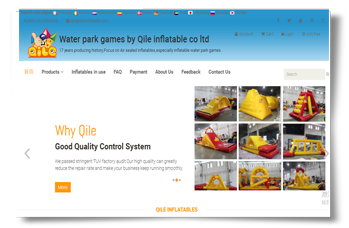 *2, Considering security of customers payment, every customer of QiLe is suggested to transfer the payment to Qile fatory 's sales company account: . 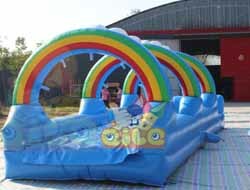 ***************************** *3.qile@qileinflatable.com is the Official order Confirm email. 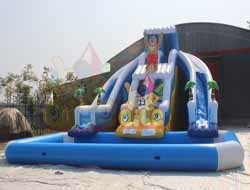 *the bank information is list on our invoice when quoted. 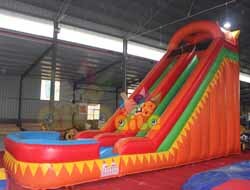 *We donot have any other company account or Personal account..